Now how cute are these little guys. They probably turned out better then mine would but I'm going to try it anyway and let the kids help. 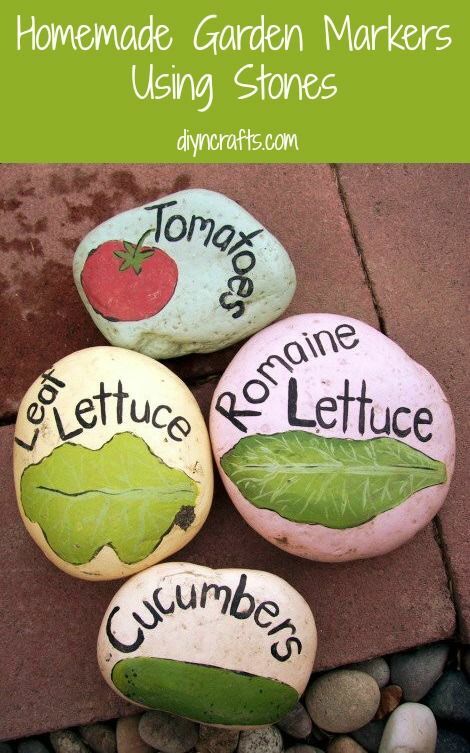 Such a great idea and a cute addition to your garden, matches its surroundings and all it takes are some rocks and a few sharpies!